boon on the Roller Coaster. 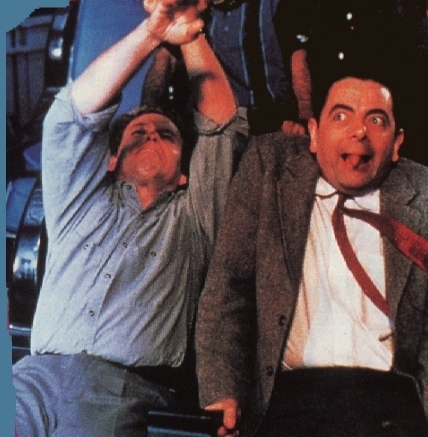 boon and David on the 3-D roller coaster simulator ride in boon the Movie.. Wallpaper and background images in the Mr. boon club tagged: bean the movie bean mr. bean rowan atkinson roller coaster. boon and David on the 3-D roller coaster simulator ride in boon the Movie.